Questions about what to teach and how best to teach it are what drive professional practice in the English language classroom. 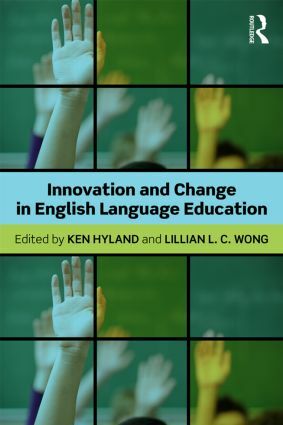 Innovation and change in English language education addresses these key questions so that teachers are able to understand and manage change to organise teaching and learning more effectively. This book will be of interest to upper undergraduate and graduate students in applied linguistics, language education and TESOL as well as pre-service and in-service teachers, teacher educators, researchers and administrators keen to create and manage teaching and learning more effectively.